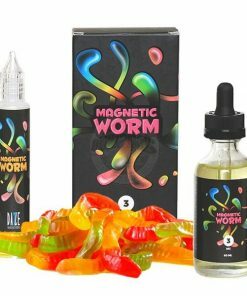 Do you like candy-flavored vape juice? 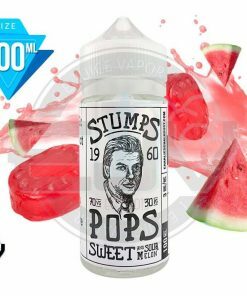 If so, you’re in luck as BIg Vapor pk offers a collection of the best candy e-liquids Candy E liquid juices Pakistan From the best biggest brands from the world biggest industry USA for those with a sweet tooth. 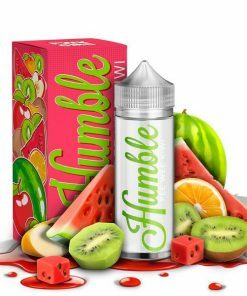 Our candy flavors include gumdrops, mint chocolate, taffy, tropical fruit, cereal, melon, and even cotton candy. 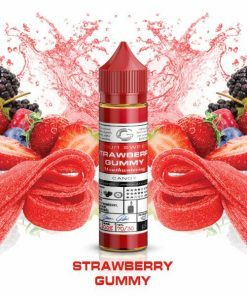 You can even build your own – mixing and mashing all of your favorites into one awesome vape juice flavor that’s all your own. 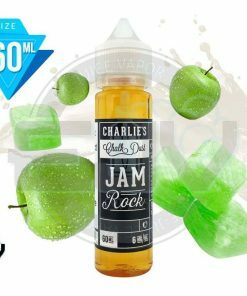 If you haven’t tried them all, maybe it’s time! Click on the details button to learn more about each of the sweet treats we have to offer.